So, you’ve spent tons of time on content marketing — you’re paying for online advertising, writing blog posts 16 times a month, and you’re still struggling with your social stats. This is a common problem, and you are not alone. The internet is a competitive place, and in order to get likes you need to separate yourself from the competition. A great way to do this is by using beautiful, shareable images on your website and blog posts. I know, it sounds so silly, but having the right photos will really improve your social reach. So for all you non-believers, I have some awesome stats to show you how successful this method can be. Did you know? Consumers are 30x more likely to read an infographic than text-based content. Posts with relevant images get 94% more views than image-free content. Consumers are 30x more likely to read an infographic than text-based content. So now we know a little bit more about our audience. How their brain works. The way they learn. What they remember. Not only are images powerful in general terms, but images to create impact can be translated into your social marketing. You need to really wow your social media audience with great images and photography. Make them connect to your photo… make them want to share it. Here are a few more stats and facts. 110% more likes & shares! 130% more likes & shares! What About Video and Other Media? 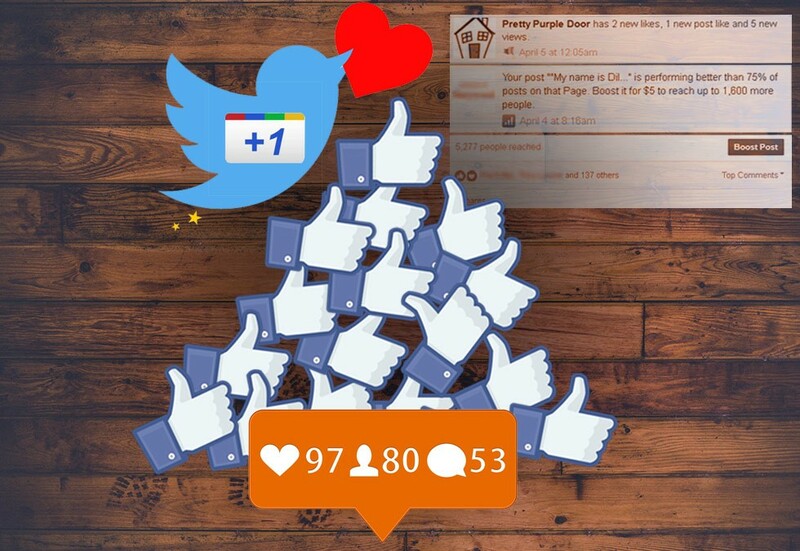 Because your audience are visual learners any type of media will increase your chance to get likes on social platforms. It won’t just help your social media efforts either! Did you know that having video on your homepage makes it 53% more likely to be on page 1 of Google? It’s true!